Looking for Bath and Brunswick Restoration Heroes! 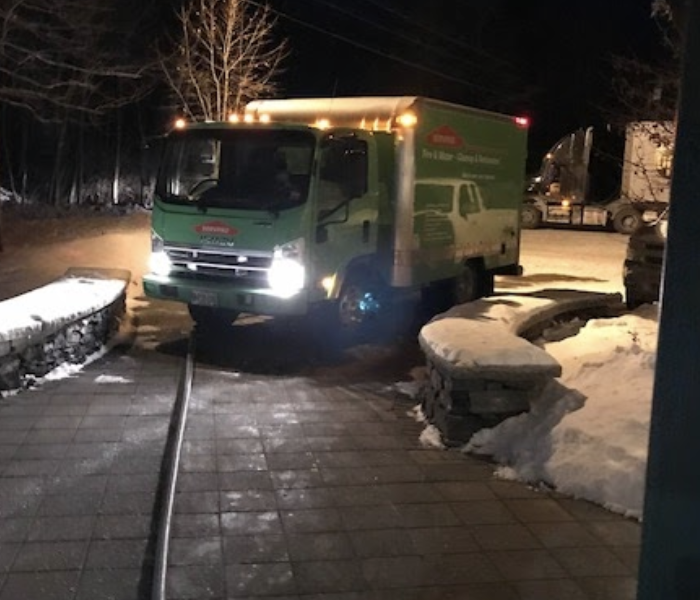 SERVPRO of Bath / Brunswick is a locally owned small business committed to a healthy work environment and quality service. SERVPRO is a nationally recognized business since 1967 specializing in water and fire restoration and remediation. Our team members need to practice compassion and skill. Our customers are in the midst of difficult situations and it’s up to our team to respond quickly and efficiently. Take your talents to SERVPRO for a rich and rewarding career. We have needs within and outside the office. Please check back frequently as new career opportunities become available. Below are the current careers SERVPRO of Bath / Brunswick has available at this time. If you would like to apply to any of the open positions, please send your resume to servpro8371@servproofbathbrunswick.com.